Find out more about Lime Architecture and the design services we provide. Andrew is a Director and Senior Architectural Technologist who founded Lime Architecture Limited in April 2011. He has over 18 years experience as an Architectural Technologist working on a wide and varied range of projects. He has gained invaluable experience in the design and contract administration of residential projects for both private and social housing, and sheltered accommodation schemes. He also benefits from a wealth of experience across other sectors which include Industrial, Commercial, Sports and Stadia. Andrew has excellent client relation skills and possess a natural talent for detail which is evident throughout his current and past project portfolio. 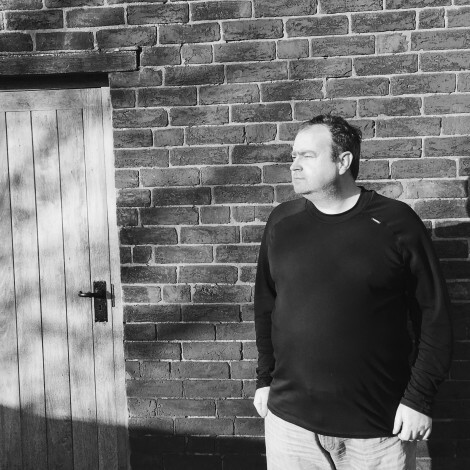 His experience has been gained not only whilst director at Lime Architecture but from working with talented individuals at various practices throughout Staffordshire and the midland. Andrews experience in the implementation of sustainable design practices is evolving on a continuing basis as new technologies and methods of construction are explored. Robert is a Senior Architectural Technologist who joined Lime Architecture Limited as a Director in December 2014. He has over 26 years experience as an Architectural Technologist having worked on a wide and varied range of projects. He has vast experience in Residential projects - private and social housing - working from Concept and Planning to Building Regulations and Working Drawings. He also benefits from a wealth of experience across other sectors including Commercial, Retail, Sports, Leisure and Health, amongst others. 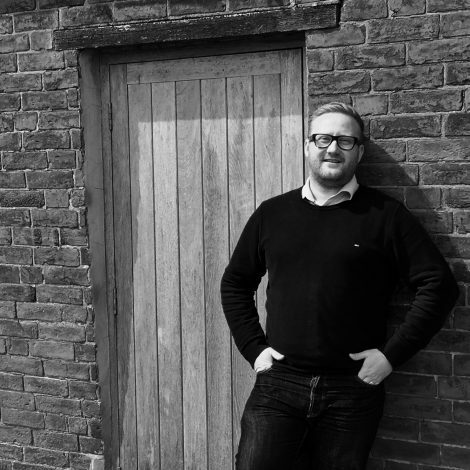 Robert's work on the Code for Sustainable Homes for many Housing Associations and projects involving heritage assets adds to his well rounded expertise. Roberts ability to apply his knowledge within a BIM environment make him a well rounded and valuable asset to our team. 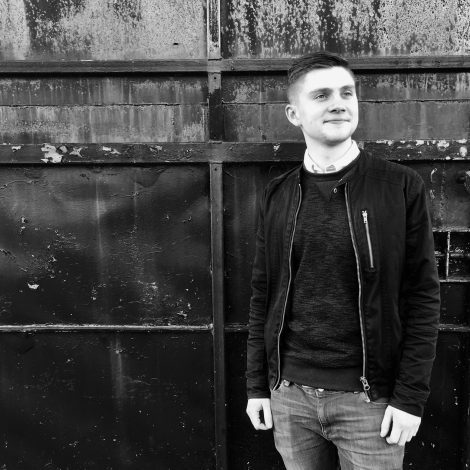 Harry joined our team in January 2016 and is currently studying part time at the University of Wolverhampton towards achieving a BSc (Hons) in Architectural Design. He is also student member of CIAT. Harry has become skilled in the preparation BIM models and continues to develop his knowledge and professional experience. Harry's ability to listen, learn and understand gives him a fundamental grounding and platform to flourish as an Architectural designer.